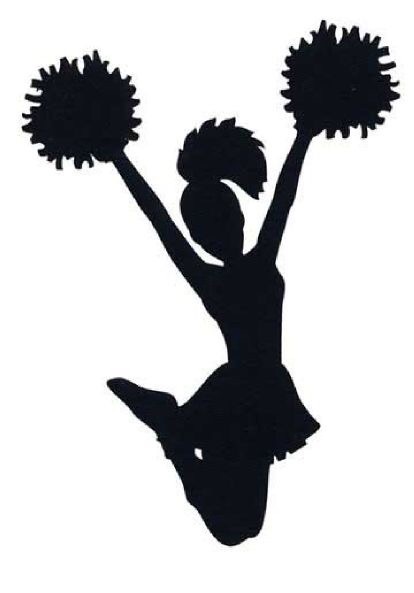 Do You Have A Life Cheerleader? Do you know someone that’s a cheerleader? I was a cheerleader in middle school for a basketball team. I had matching shoes with the other girls on the team, matching uniforms, doing the same thing at the same time, or at least trying. I am still friends with some of the ladies on Facebook. I’m a different kind of cheerleader now. My hair is no longer long, my skirts are certainly not as short. My voice is just as loud, for that I am certainly proud. Having three girls I didn’t want my girls to be cheerleaders because of the way the uniforms are. A personal preference no judgment being made. I’m certainly proud of the sports that they did choose, I know what it’s like to be part of the team both good and bad. I am one of the loudest moms on the sideline, and I don’t make any apologies about it. I’m a great cheerleader. I’m a different kind of cheerleader. When you do find someone who cheers you on and encourages you when you don’t believe in yourself, that’s when you’re part of a team. No Matter how big, no matter how small you are a team. Always having the other persons back even if they screw up. You enCourage them to get right back up no matter what. It Is that self-doubt that gets you, that has gotten all of us….. Previous Post Have you ever been in a pickle? Next Post What Is Your Strategy?